Kids will learn all about the world with our series of 70 books. Topics include: the environment, health, school, emotions, crafts, science, math and so much more! 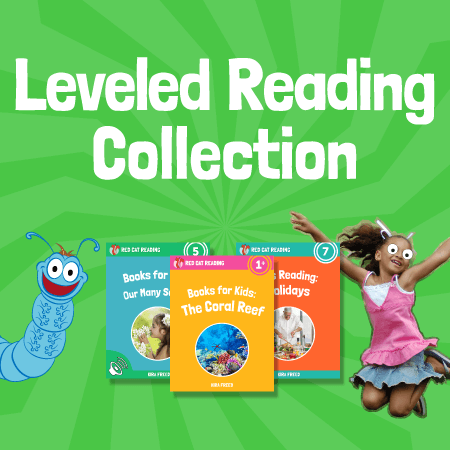 If you want your child to gain confidence with reading, download our complete Leveled Reading Collection now!